The Fertility Show coming to London Olympia in just 2 weeks and I’m thrilled to announce that the Association of Reproductive Reflexologists (ARR) are having a stand at the show this year to provide advice and to showcase Reproflexology. 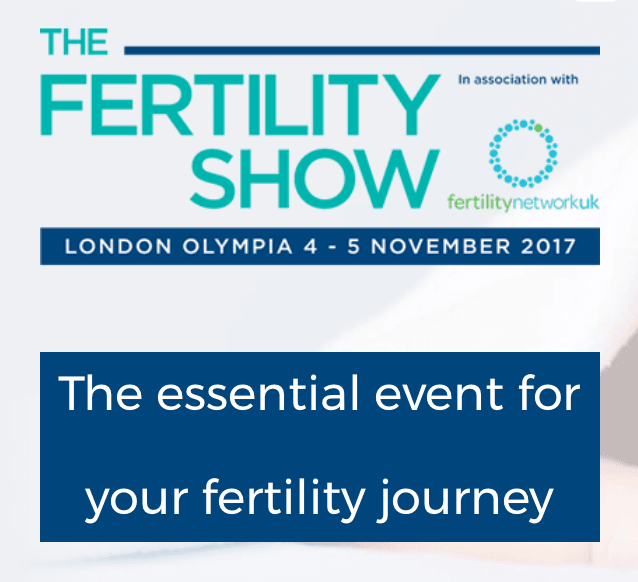 The Fertility show is the largest fertility event in London. Whatever your reason, you will be able to find out about so many aspects of fertility and talk to the experts. There’s a whole range of seminars, over 100 exhibitors, top fertility specialists, question and answer sessions and options to find out more about so many different routes to fertility. 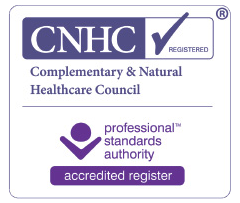 The leading fertility support charity Fertility Network UK also backs The Fertility Show. Reproductive reflexology (Reproflexology) can really help and support your fertility journey. We would love to talk to you about how you could benefit. If you can make it, we’re on Stand E16 and look forward to meeting you! As a fully trained member of the ARR, I’ll be there to offer help and advice. My timeslot is between 12 and 2pm on Sunday 5th November. Reproflexology is a specialist form of reproductive reflexology developed by Barbara Scott of The Association of Reproductive Reflexologists. After taking a detailed history and consultation, I use structured and specific treatment protocols. These support individuals or couples through natural conception or through all phases of assisted conception. This includes medicated cycles, donor cycles and surrogacy. There is often more than one reason affecting fertility and these can be male and/or female related. For this reason I do ask for detailed information from both partners to assist with the treatment plan. 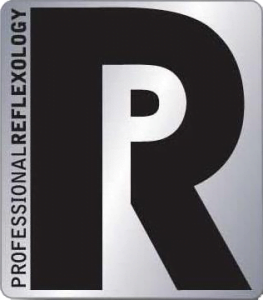 Using the Reproflexology tools and protocols we can identify issues and work in specific areas. I have more information on my Fertility Reflexology page and am always happy to talk to you about your personal journey.